My phone bill is one of my worries, however i have to pay it, in order to keep in touch with my far familly, every month i wast nearly 200 DH on my short calls, i don't have a subscription, because it ties me up. I feel honestly as many moroccans phone calls are expensive. - Reduction in calls minute: usually Maroc Telecom offers 1h or 1h30min for 20 DH, but it reduce it to 40min and 100Mo/Internet, well i don't use internet mega because i don't have a smart phone. - Wireless internet 3G: who has that one, he pays 150DH per month, but he can't watch good youtube broadcast, or download big data, sometime he can't even connect to net. - Poor offers and no encouragement: VODAFONE for example present huge offers to their clients with low price such as cars, free gifts, one cards, in other side, Maroc Telecom made a car competition, but i don't think its honest, just look at their commercial, shameful acting. 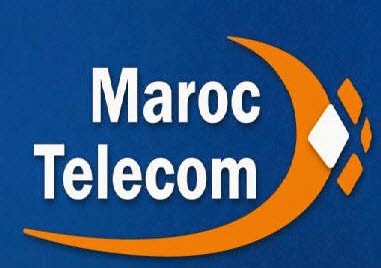 - 580 service: ironically Maroc Telecom still cut taxes 1DH for this stupid services it should be free. - Bad reception: in 2014 still suffering from bad call reception in far areas. Maybe you will tell me to use other operator like INWI, or MEDITEL, well all my contacts must change it to. 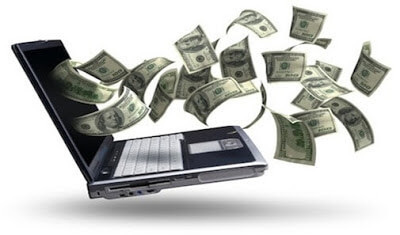 The botton line Maroc Telecom is money beast with poor offers.